ENABLING THE "INTERNET OF THINGS"
The Flexi1 is designed to perform data logging from a variety of sensors and interfaces, and to have maximum flexibility in data upload options. The Flexi1 has been designed to be ultra-low power and to run on a wide range of battery options or line power depending on your power requirements. The easy access to the screw terminals makes wiring and installation of the various sensors and interfaces easy and accessible. The USB port makes the configuration and in-field testing of the device convenient. A variety of interfaces to connect sensors, inputs and outputs, plus a built-in GPS for location optional. An ultra-low power device that can run off a range of battery voltages and sizes, or off line power. 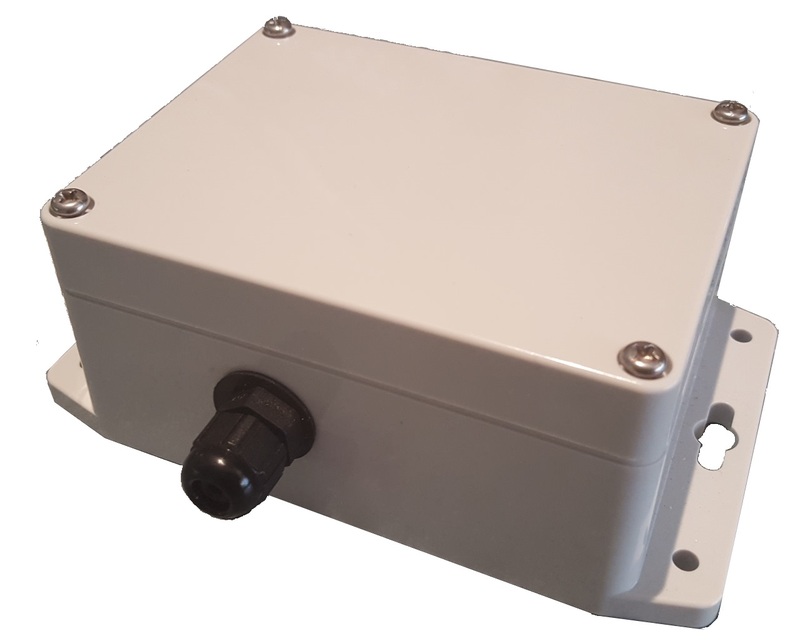 Communication options to suit your application, including options for: LTE, 3G, Sigfox, LoRaWAN, 915-928MHz RF, Iridium Satellite, and WiFi. Easy to install and wire up, simple to configure, test and manage.